Sign-up for my 'Writer 2 Author Tuition Programme' and I'll help you get your book written, promoted and published! 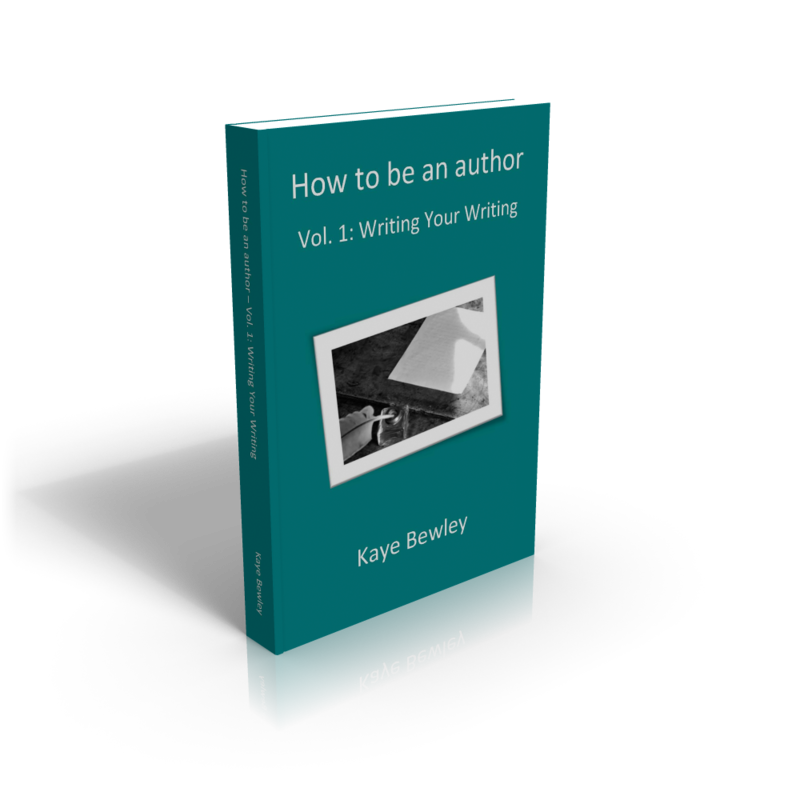 Hi, my name is Kaye Bewley and a few years ago, I started to realise how much help writers actually needed. I mean real help. Not just online, in books or on the phone. 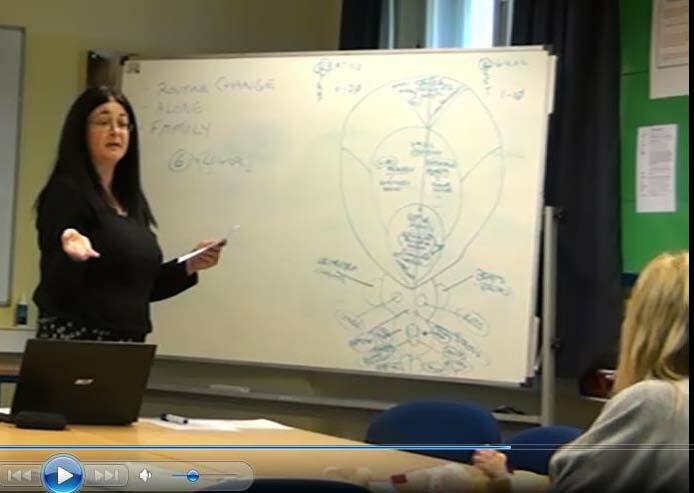 As a result, I decided to offer a free platform to authors to promote their work from, presented free workshops and also created this online course 'Writer 2 Author Tuition Programme'. If your book is ready, if it has been proofread and edited, and if you are interested in using a high profile platform to promote your book yourself, then I will publish it at no cost to you! Once all my expenses are covered from the sales secured (you only need to sell around 300 books to achieve that), I charge a small percentage fee (25%) for each book sold. The rest of the royalties are yours! This tuition programme is tailored specifically for those who need help writing, preparing, promoting and publishing. I can take you through this Tuition Programme which, I think you'll agree, is in-depth and cost-effective. 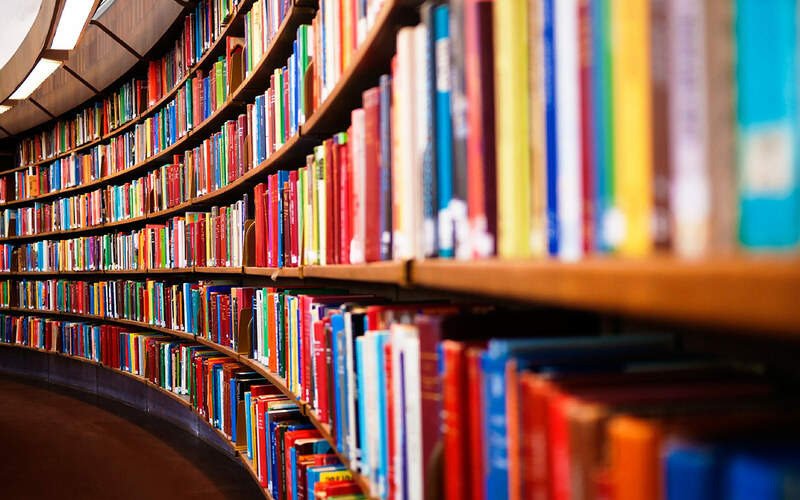 With this Tuition Programme, you can finally get your work finished, not only that, but I will help you make your book appeal to the widest book buying audience possible. There are three programmes to choose from. You can sign up to any, or all, of the programmes. Each programme should take you about a year to complete. This is the amount of time you really need to devote to writing and promoting your book - it may seem like a long time, but when you think about all the work you've put into your writing, I'm pretty sure you won't want to leave it at that! If you need only this, then fill-in our form on the Contacts page and you can download the BewleyBooks Author Guide (shown here) - what's more, you'll get our free weekly e-zine too. Many authors think that after they've written and published their book, people will come running with purses and credit cards in hand to buy it. I wish it were all that simple. Are you ready for the revelation? The truth is unless you are a celebrity (or know one), it takes a lot of hard work and commitment to get solid sales - at least THREE YEARS! Think of it this way, if you had a baby, would you leave it on the doorstep of a person you didn't know? No? That's how to think of your book. Your book is your baby and you have to love it! This Tuition Programme teaches you how to do that. After this time-frame, you need to keep at it for as long as you want to be an author. This is one of the reasons why I release the assignments you need, when you feel ready for the the next stage. I've found that when these courses are released altogether, people forget it's available and it stays hidden on the shelf or buried deep in the desktop filing system. Many (not all) students have a habit of becoming complacent and, eventually, give up. 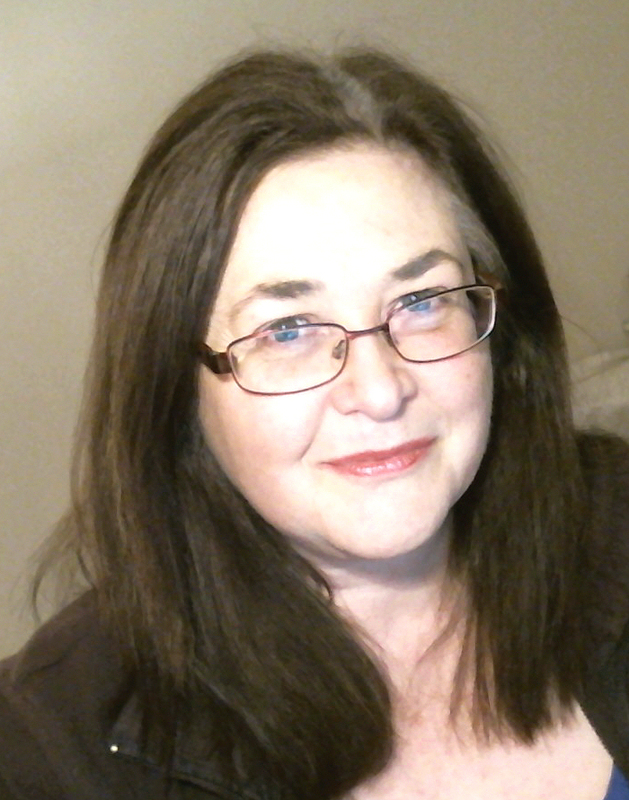 A Skype call - to find out what book you intend to write and to confirm the details with your first steps - I'll give you your first assignment straight away! Paperback editions of the 'How to be an author' series, signed by me personally. The first one will be posted to you immediately. The other two will follow just before your next relevant assignment. You'll get the digital version of Vol. 1 straight away and the others will follow just before the relevant assignment is undertaken. 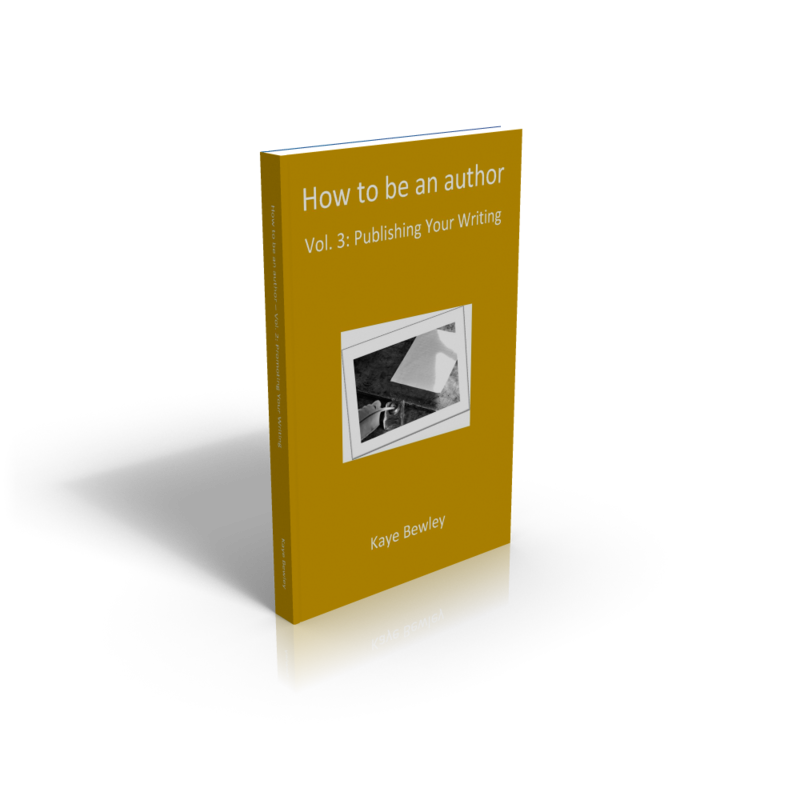 You'll also get each of the 'How to be an author' Resource Guides - Vol. 1 straight away, Vol. 2 and 3, just before the relevant assignement is undertaken. It normally costs an author between £6,000 to £9,000 to get a book written, proofread, professionally edited, designed, relevant covers sourced and bought as well as a video made. 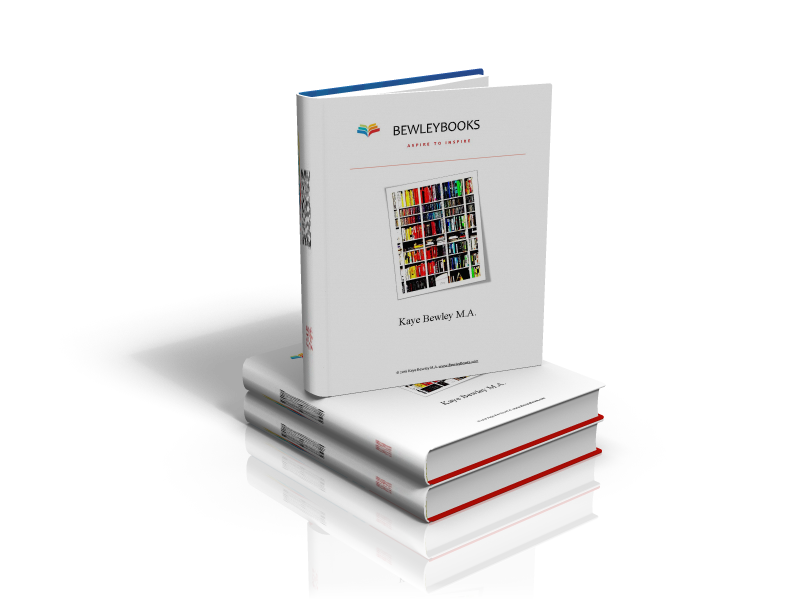 You'll see the breakdown of actual costs in the BewleyBooks Author Guide (subscribe to the e-zine, below, and you can download it straight away). But I'm not going to charge this amount! Because you'll be doing most of the work, you get the Tuition Programme at a heavily subsidised rate. If you want this deal, you'd better hurry! I'm offering this whole package, at this reduced cost, for a limited time only. You'll get all the above, plus you'll get a book promotion video included in the cost! will be available for a limited time only! With my Tuition Programme you can be sure you'll only give up if you want me to stop teaching you. I'll be on your case until you have completed your book. For personal assistance from me to you, all you need to do is sign-up if you see this page! 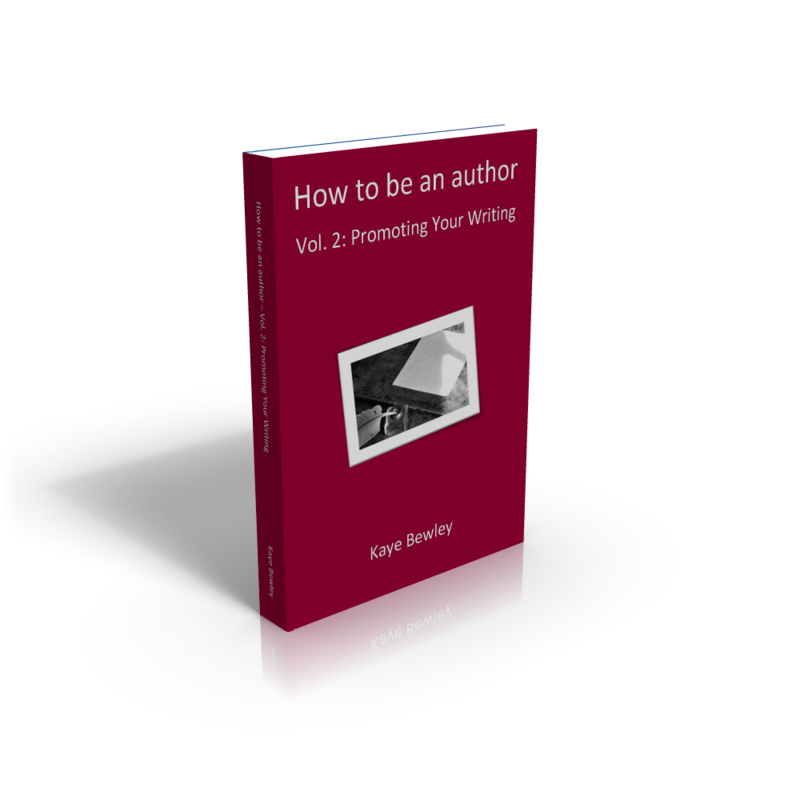 SIGN ME UP TO YOUR WRITER 2 AUTHOR PROGRAMME!